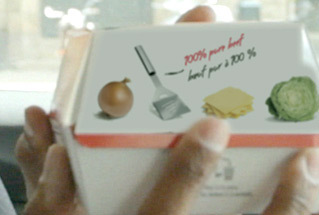 Is your beef actually 100% pure beef or is that just the name of the company? Hi John. Thanks for the question. Here’s the short answer: The reason we say our hamburger patties are 100% pure beef is because that’s exactly what they’re made of: 100% pure beef. To answer your other question – we made a video for you. (We also sent you a letter!) Hope this clears it up.